SimonWillis.net: Flattery, Ironman. Now Spend Money. Flattery, Ironman. Now Spend Money. It appears the business called "Ironman" is trying to flatter me into entering more of their competitions. Their All World Athlete programme is awarded to competitors who clock up the most points in a year. Or at their letter puts it, "the top 10% of your age group". Except I'm not. Their own online records show it. So what's going on? I only finished two races in 2017 (the season on which it's based) and I did not do well at either, Staffordshire and Edinburgh. At Pula, Croatia I ditched the run due to injury and recorded a DNF. I am absolutely not in the top 10% of my age group. There's more. "I hope your 2018 season brings you excitement in your training and competing...", says a letter dated 30 August 2018. 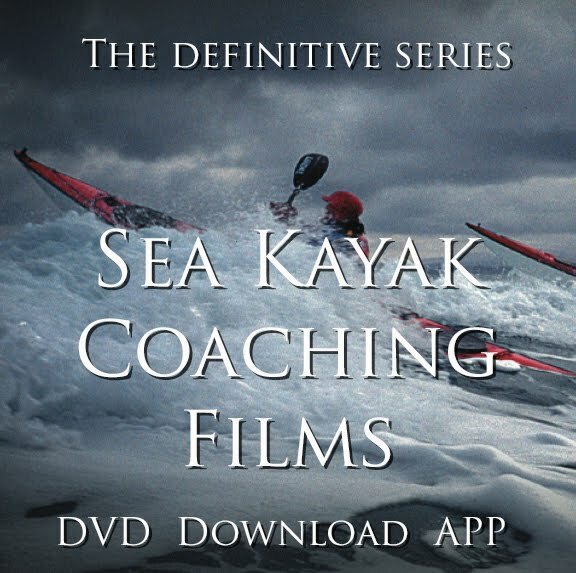 Which just arrived, in October, when the Northern Hemisphere 2018 season is finished! The facts are wrong. The timing is wrong. 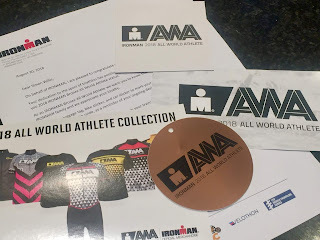 Unless I've missed something, this seems an attempt to flatter me into buying AWA branded gear or entering Ironman branded races, which are good but relatively expensive. Not this time, thanks. The flattery has backfired. In fact, it all seems a bit naff. I've done it, I've got that t-shirt. But I don't wear it.